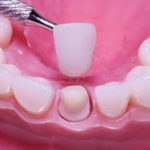 The traditional techniques of using molds to make dental impressions involve placing a doughy material in the patients’ mouthes for several minutes in order to make caps, bridges, braces, false teeth. 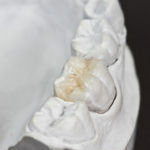 This is often uncomfortable for the patient and sometimes causes gaging and shortness of breath. 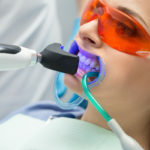 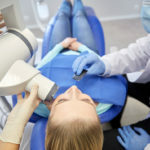 The use of digital impression scanners eliminates this messy and uncomfortable procedure. 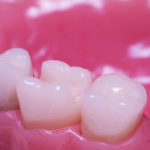 Digital impressions are more accurate and more versatile. 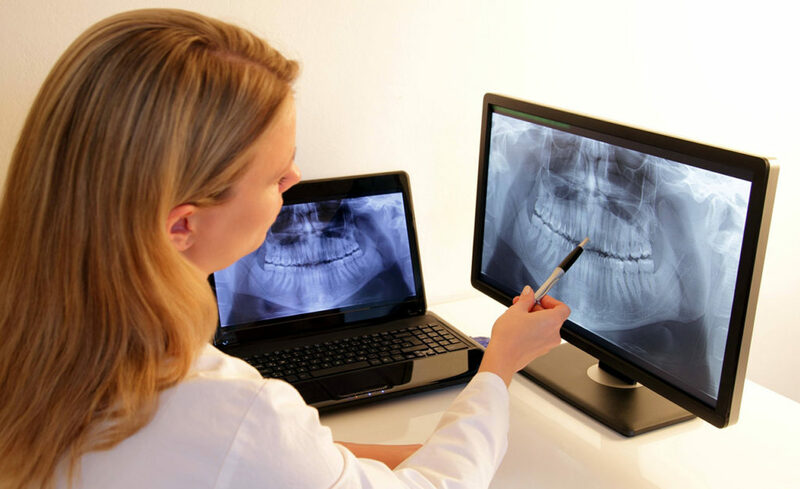 They can also be merged with digital Cone Beam Scans to provide surgical guides for very accurate positioning of dental implants. 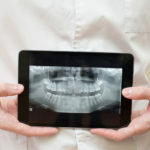 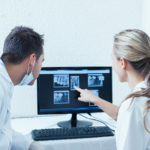 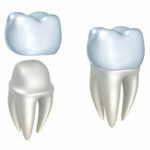 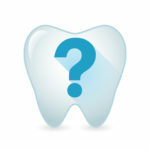 After a digital impression scan is made, the dentist can design the permanent crown on a computer. 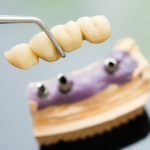 The crown can then be made, immediately, while the patient waits, from very strong, beautiful ceramic material using a high tech, computer driven milling machine. 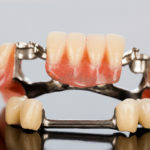 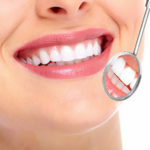 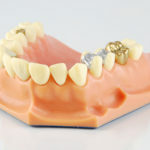 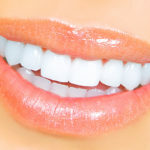 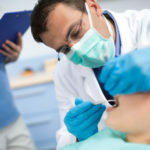 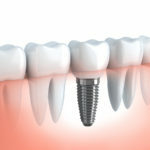 Instead of waiting two to three weeks for the crown to be made and having an uncomfortably plastic temporary crown during the waiting period, the permanent, metal free, ceramic crown is completed that same day.